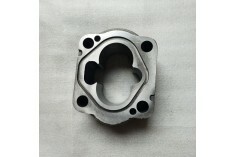 312-2910-230 is shaft & gear of P30 bearing pump. 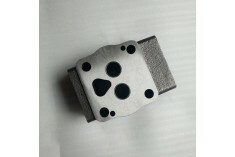 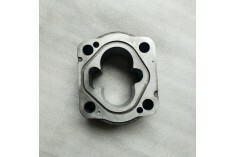 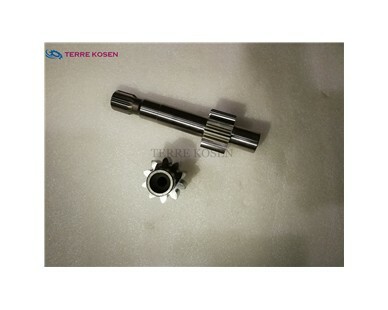 312-2910-230 is one of shaft & gears used in P31 bearing pumps. 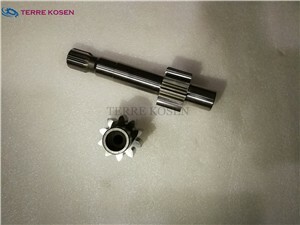 Details: Shaft & gear type 25 (0.875'' Φ- 13 - tooth spline).